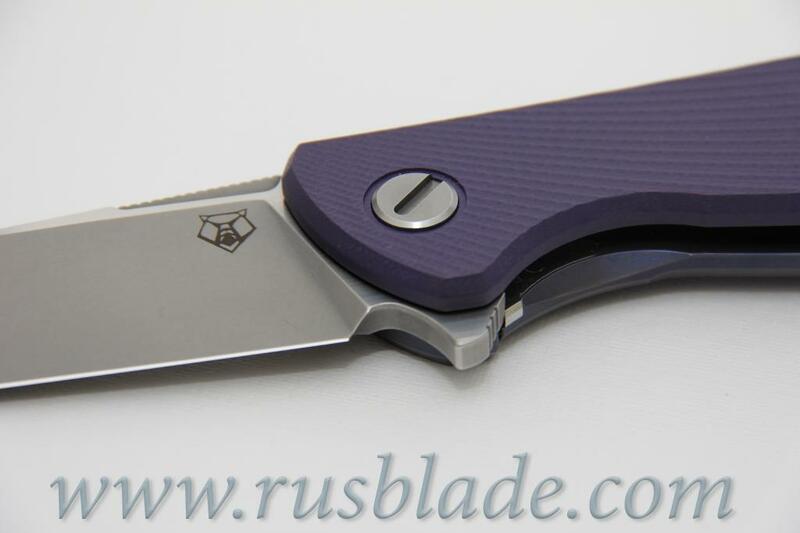 This is knife from Shirogorov and Dmitry Sinkevich (SIDIS)! 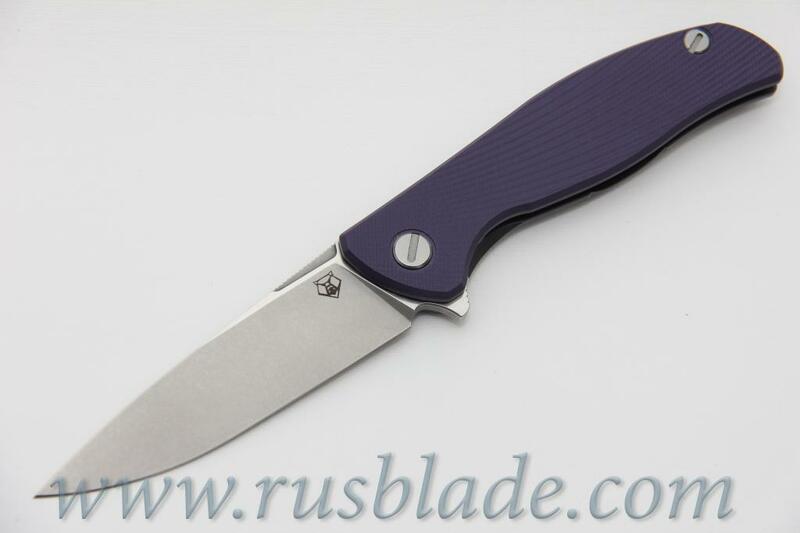 HATI CLUB knife special edition (160 only produced in Russia), impossible to order from Shirogorov website. 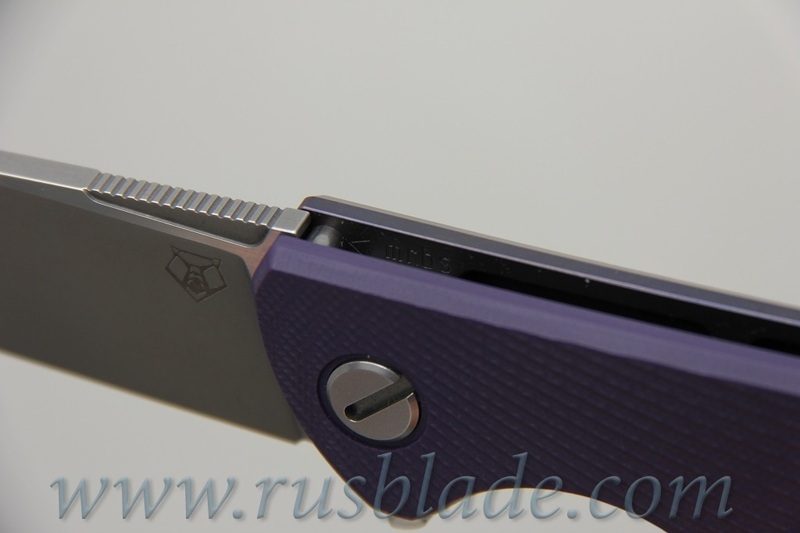 All Hati Club knives are sold to private collection. 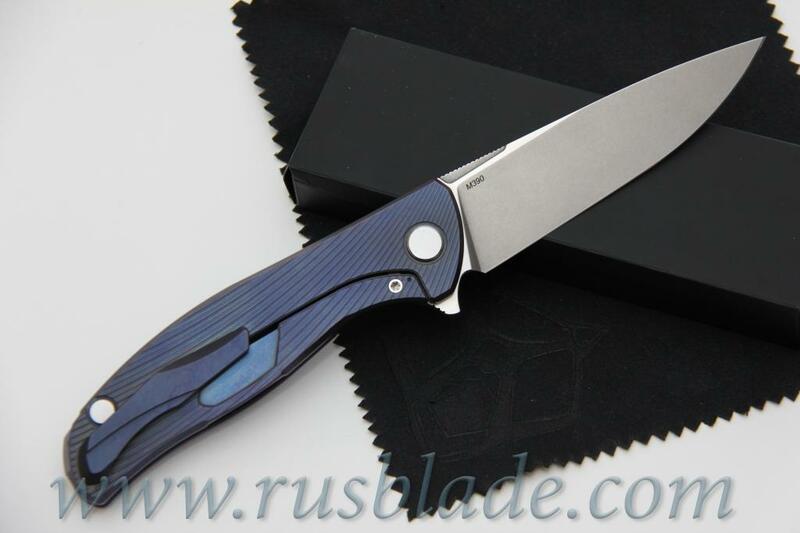 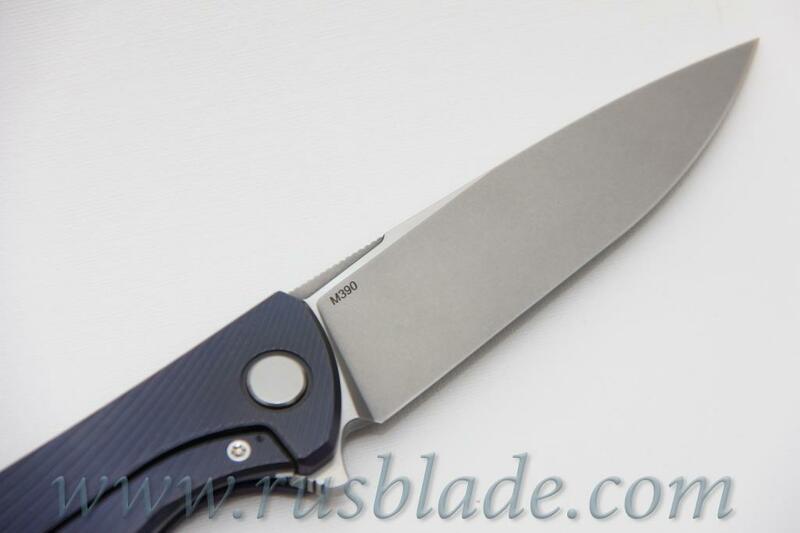 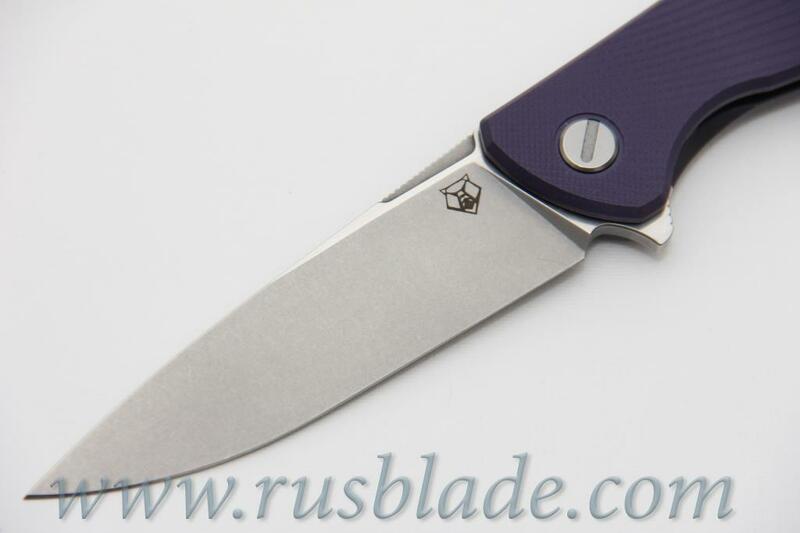 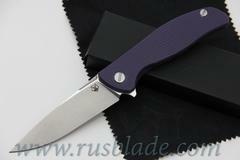 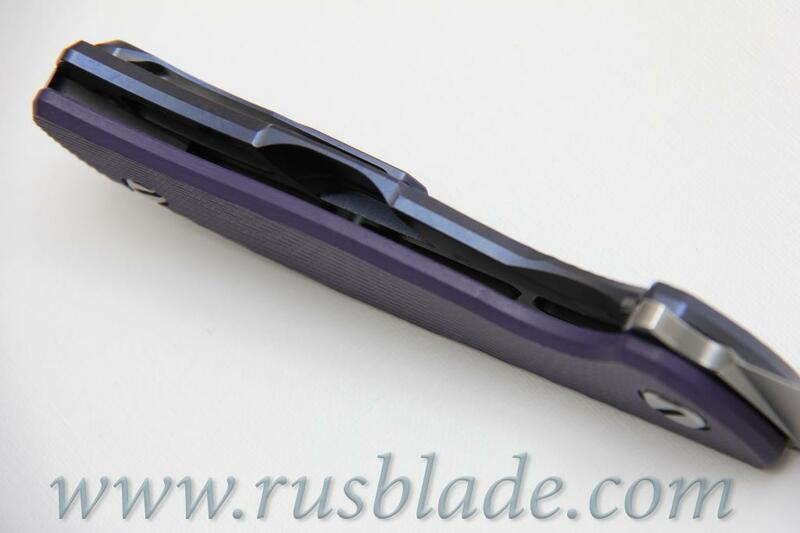 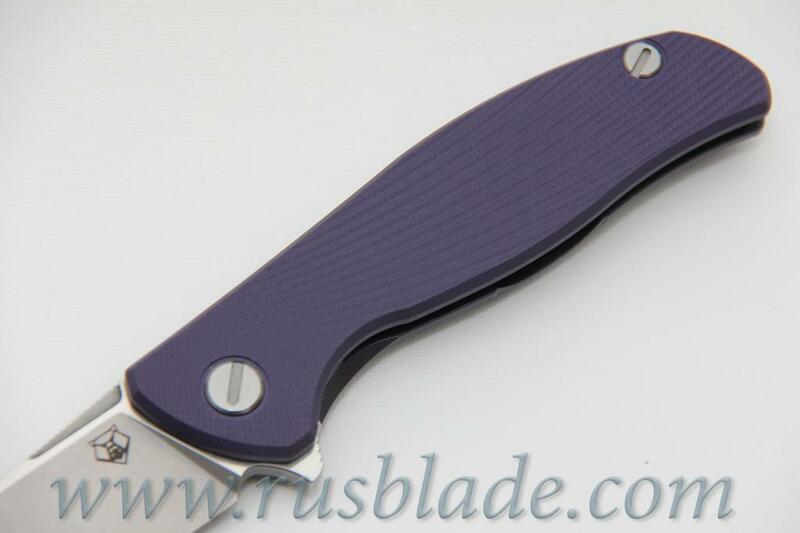 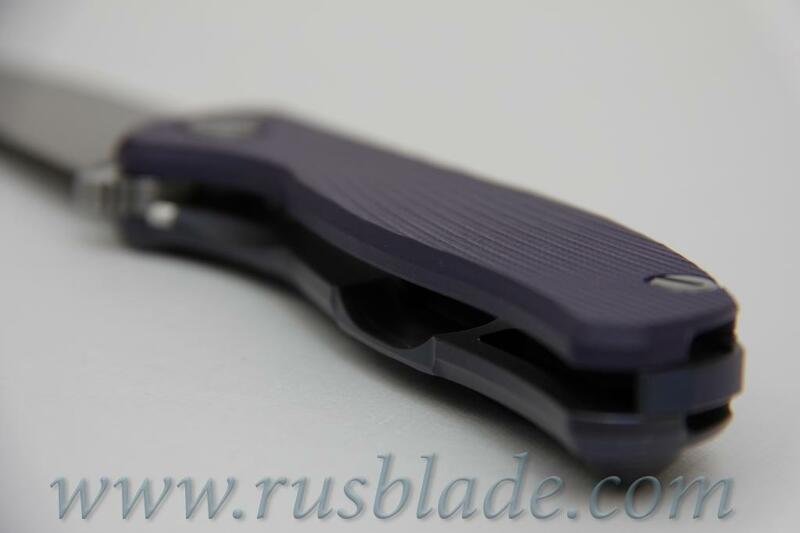 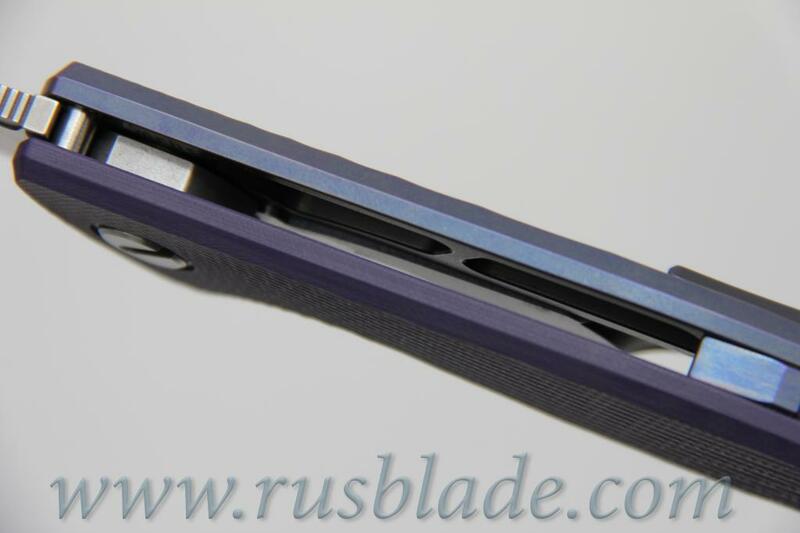 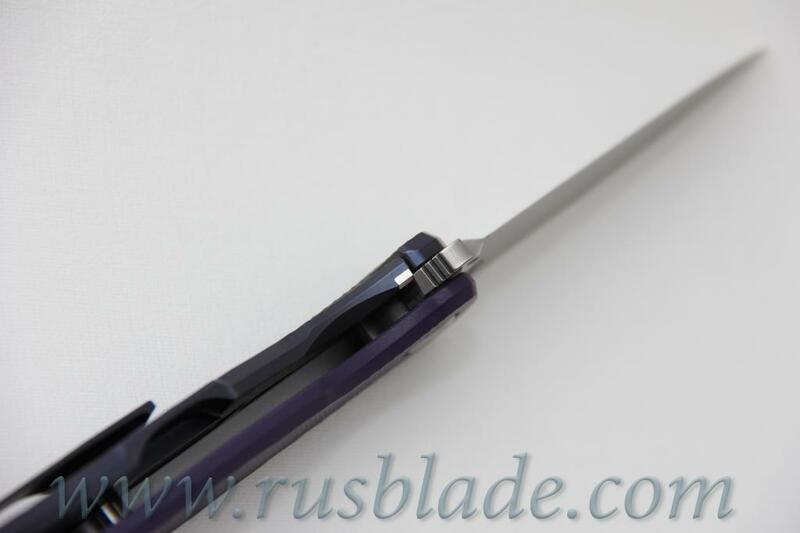 The TOP blade - M390 steel and two finishes: Tumbling slopes and satin on golomenyam.